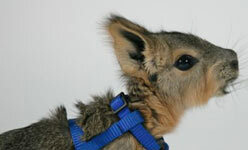 We have available 1 M, 4 week old Bottle Baby Patagonian Cavy. We are a USDA facility and we will ship at buyers expense. 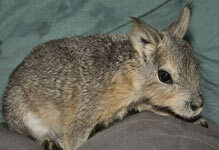 Patagonian cavy bottle baby male, born 3/18/19, $250. Pick up only, no shipping. Must pick up in Saint Augustine, Florida. I have 5 patagonian cavies. 1 male and 4 female cavies available. The male and two females are adults, and then two females are about 4 months old. Not kept as pets, but handleable and very easy to work around. Asking $250 each. We are a USDA licensed facility. 1 male and 4 female cavies available. The male and two females are adults, and then two females are about 4 months old. Not kept as pets, but handleable and very easy to work around. Asking $250 each. We are a USDA licensed facility. 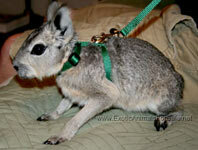 Beautiful 8 month old Patagonian Cavy female for sale. She was bottle fed as a baby, and will eat out of your hand. She’d be a great breeder!! Easy keeper! Patagonian Cavies belong to the rodent family. Cavies are native to central and south Argentina. A cavy is 17-31 inches in length and weigh from 20 to 35 pounds. A cavy's lifespan in the wild is 10 years and 14 years in captivity. Another name for the Patagonian Cavy is a Patagonian Mara. Their body is long-legged and resembles a deer. Their coat is brown with under areas being a brownish orange, the neck has a white collar like patch. The eyes and ears are large. 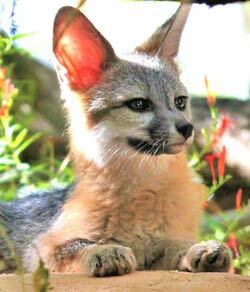 Their diet includes grasses and low shrubs. Patagonian Cavy are different from other rodents in that they pair for life. You can find them foraging in groups when they are raising their young. Sometimes you will see them in groups up to 35. A female will dig a large burrow or use an already dug burrow for the offspring. Often multiple females will use the same den. A cavy will breed 2-3 times a year and have 1-3 offspring. The gestation period is 70-80 days. 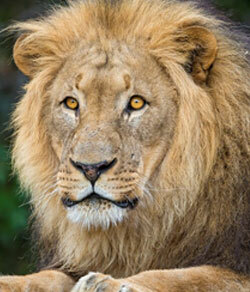 When born, the offspring will fully furred, eyes open and will walk shortly after birth. 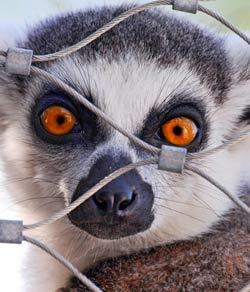 In captivity you can feed Patagonian Cavies a commercially produced rodent or primate diets. This can be supplemented with fruits, vegetables and grasses. They can be litter box trained. Cavies will chose a place close to their food source to relieve themselves. 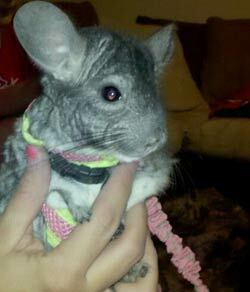 They are not aggressive and get along well with people. So well that a male cavy will spray a human. Their urine does not have a high ammonia smell like some rodents have. 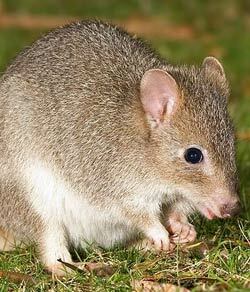 The cavy is the fourth largest rodent and will chew a lot. Rodents have teeth that continue to grow and they need to chew to naturally wear the teeth down. 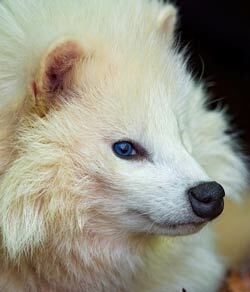 You will need to keep an eye on them so that they won’t chew your furniture or electric cords and get injured. You will need a solid wire cage that can not be chewed and it should be a 10' x 10' size to give them room to move around and a place for a shelter for them to get out of the elements. Also the bottom should be dug down a few feet and then lined in heavy gage wire that will not rust when buried or even better would be to use concrete for the foundation liner. Then fill it in and it give an area for the cavy to dig a burrow. If you live in a colder climate, you will need to provide a heat pad and in extreme cold temperatures you may have to bring the cavies indoors. These are common medical problems that a cavy can experience; malocclusion of cheek teeth, gastrointestinal parasites, hypertrophic cardiomyopathy, and traumatic leg fractures due to their long thin legs.